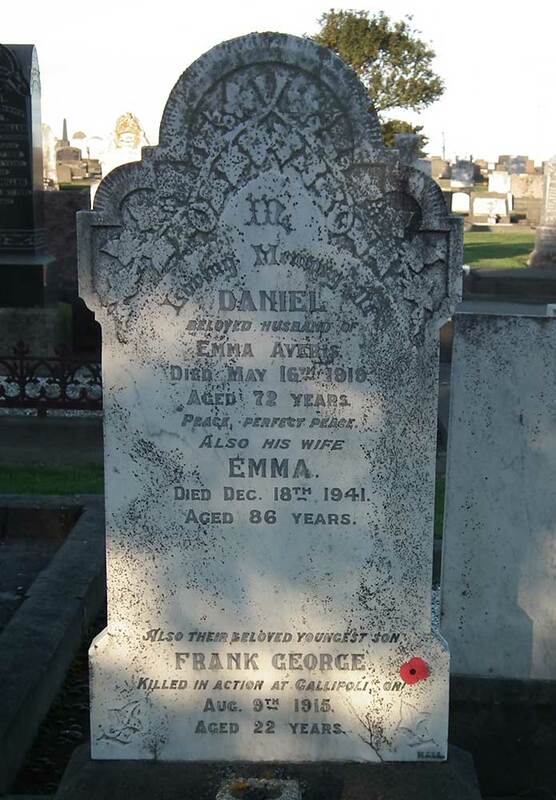 Frank George Averis was the youngest son of Daniel and Emma Averis of Kingsdown near Timaru. He was born on 30 April 1893 at Kingsdown. 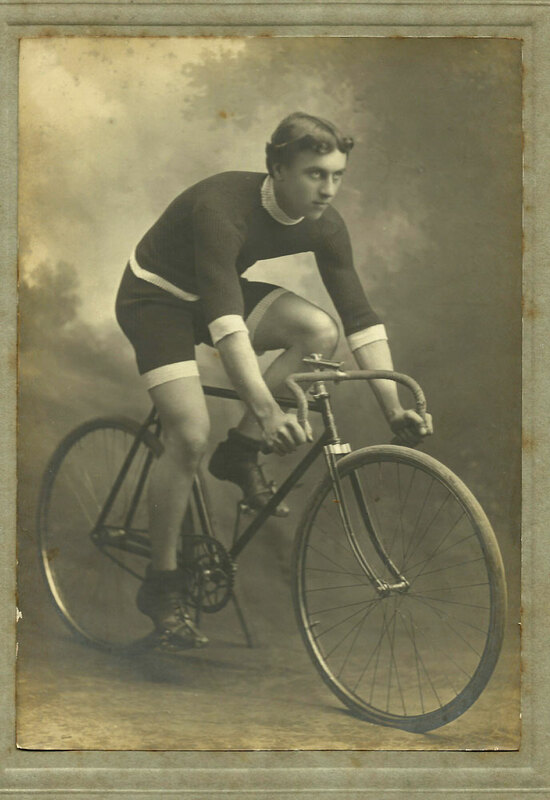 Frank started at the local school on 2 May 1898 and left in August 1903. 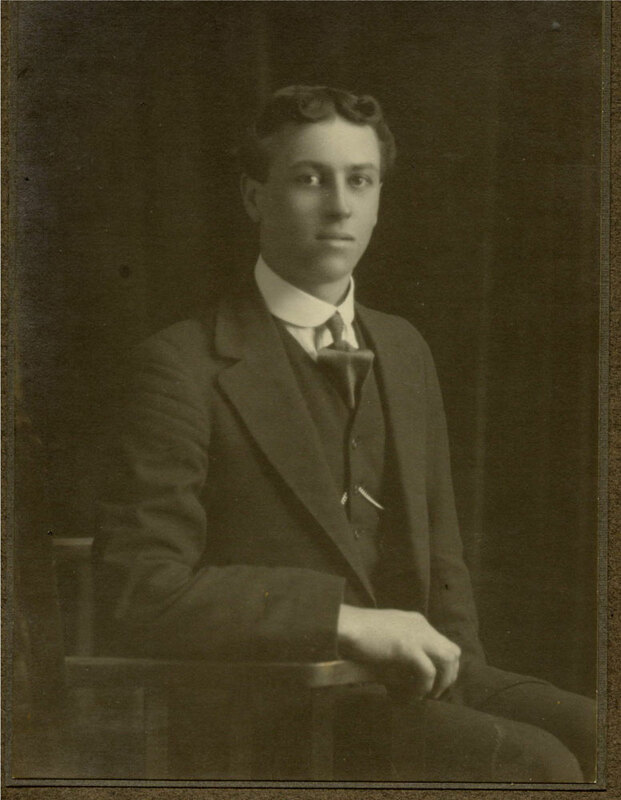 Frank’s niece Evelyn Bowater nee Howard (b1898) remembers the following: Frank was dark and had very black curly hair and in later years was nicknamed “Curly”. When we were kids he was the leader in most of our games of fun and mischief. He was a busy sort of lad and kept a number of pets. Another hobby was bird collecting. The eggs were blown and the birds’ heads were preserved in Golden Syrup tins. 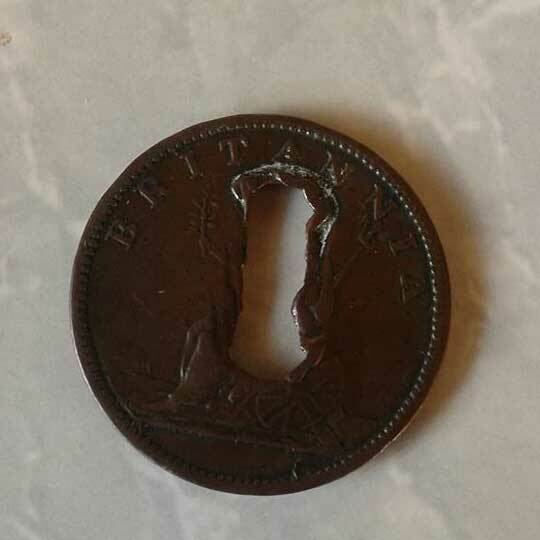 When the tins were full Grandfather (Daniel Averis) would take Frank, Cecil and their collectors to the Timaru County yards where they would be counted. They were paid 2/- per 100 for eggs and 2/6 per 100 for heads’. When Frank left school he went to Timaru to learn the motor trade. Frank was a very keen cyclist and when he worked in Timaru he used to bike from home (Kingsdown) to work and back each day. This was good training for his road racing later on. After Frank had finished his apprenticeship, he went to Waimate and worked at Saddlers Garage. 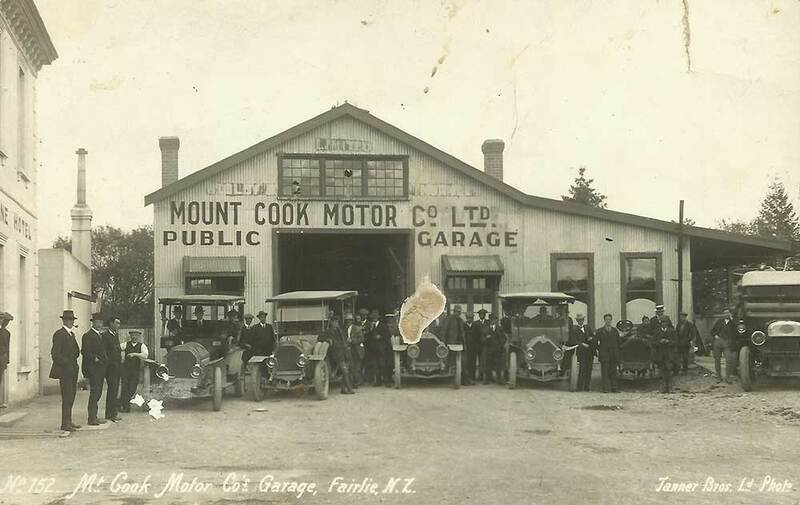 He then went on to work in Fairlie and Queenstown, where he worked for the Mt Cook Motor Company. 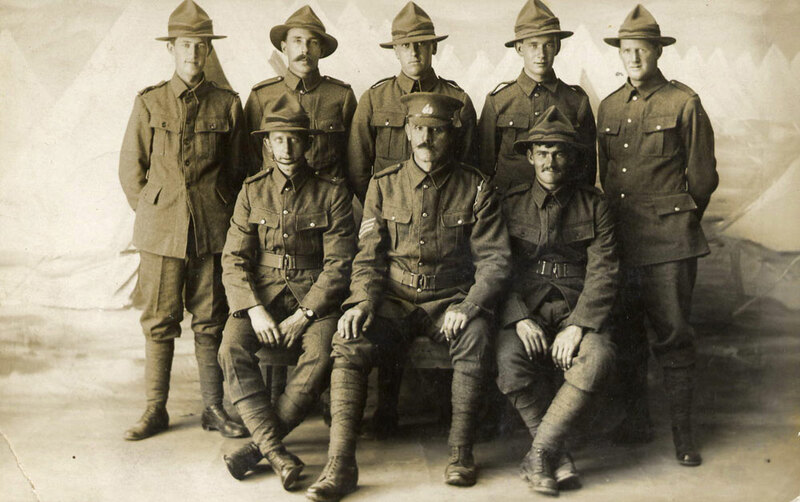 It is while in Queenstown that Frank enlisted for military service on 11 February 1915. He is described as being 5ft 11” 165lb and age 21years 10months. His religion is given as Presbyterian.The medical officer Alec Stewart describes Frank: “This is a very exceptional well developed young man with no blemish I can discover. He is of real good character and in my opinion is in every way fitter to carry out any military duties anywhere”. Frank never had a final leave, so the family farewell had to be made at the Timaru Railway Station when the troop train made its stop. 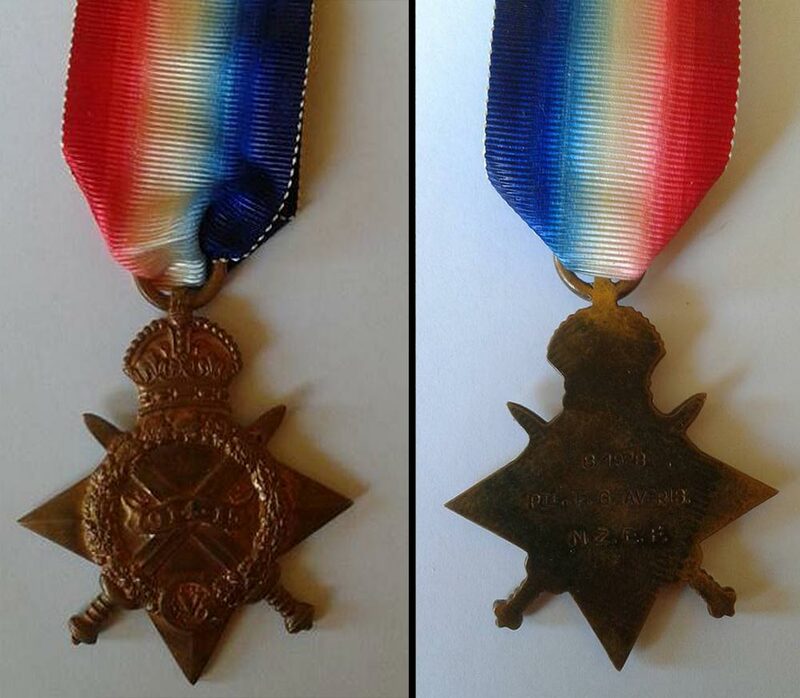 On the 12th February 1915 Frank marched into Trentham Camp and joined the Otago Infantry Battalion. His rank was Private. He left New Zealand with the 4th Reinforcements on 17 April 1915 and arrived in Suez on 25 May 1915. After a time there the troops went on to the Dardanelles, arriving on 8 June 1915. 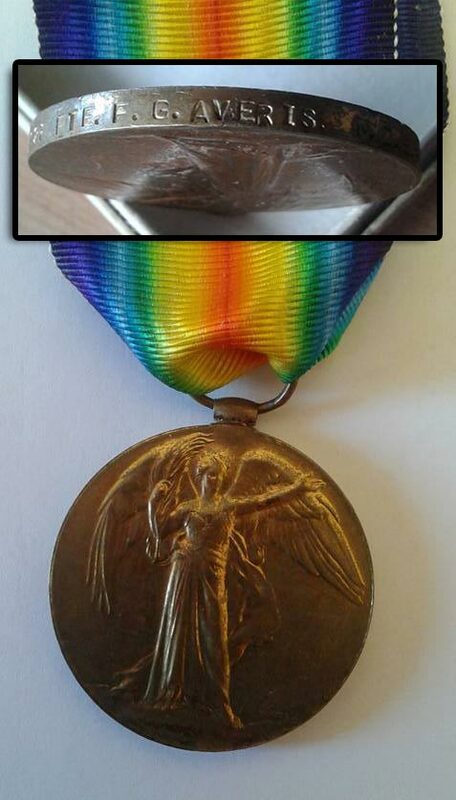 Frank joined his unit and reported to 10 Company. 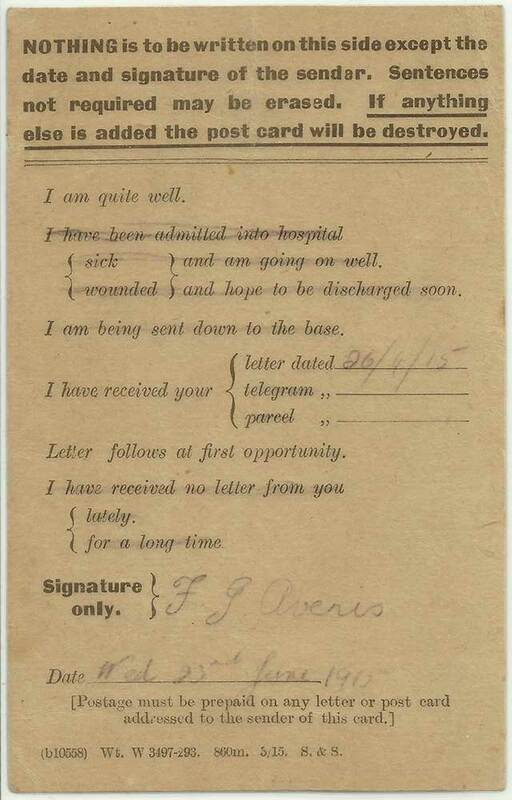 On 9 August 1915 Frank was reported missing believed to have been killed. 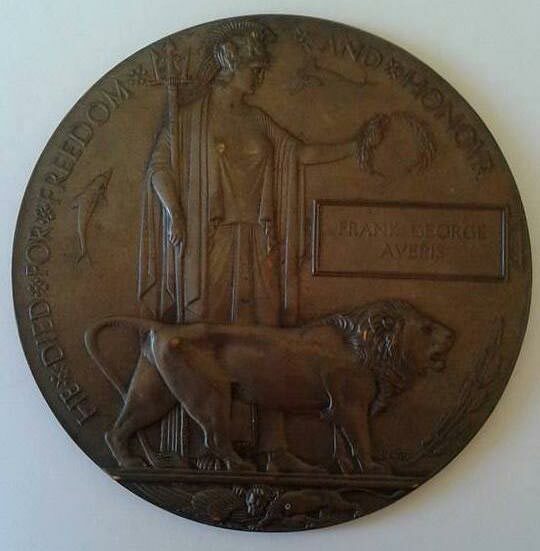 Frank George Averis 8/1928 was awarded the 1914/15 Star, Victory Medal and British War Medal. 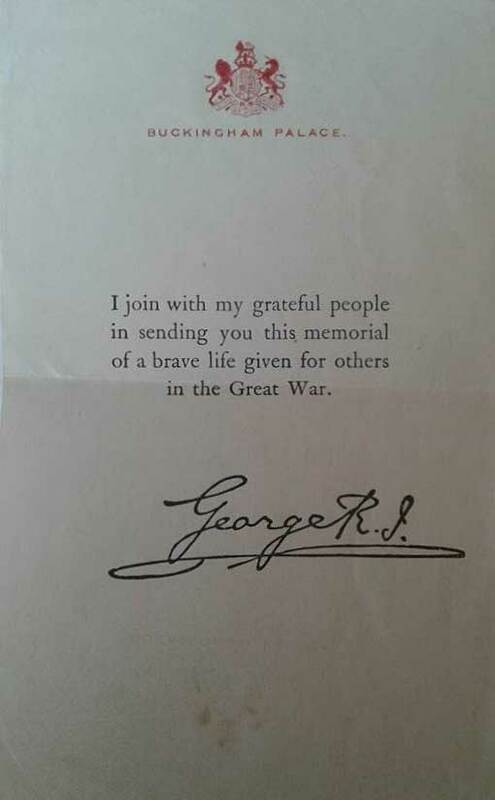 These were forwarded to his mother after the war. 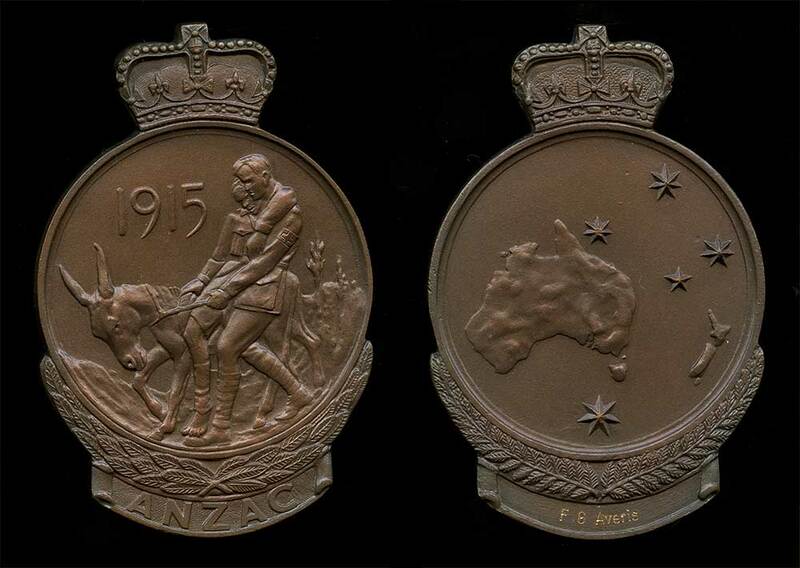 The NZ Government in later years issued a Gallipoli medal and this is in the possession of his great niece Carole Smith in 1994.